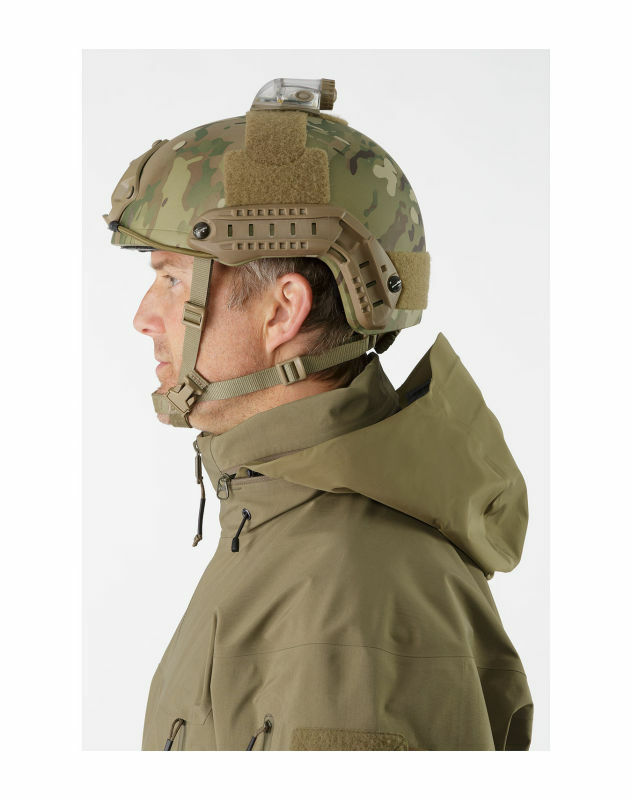 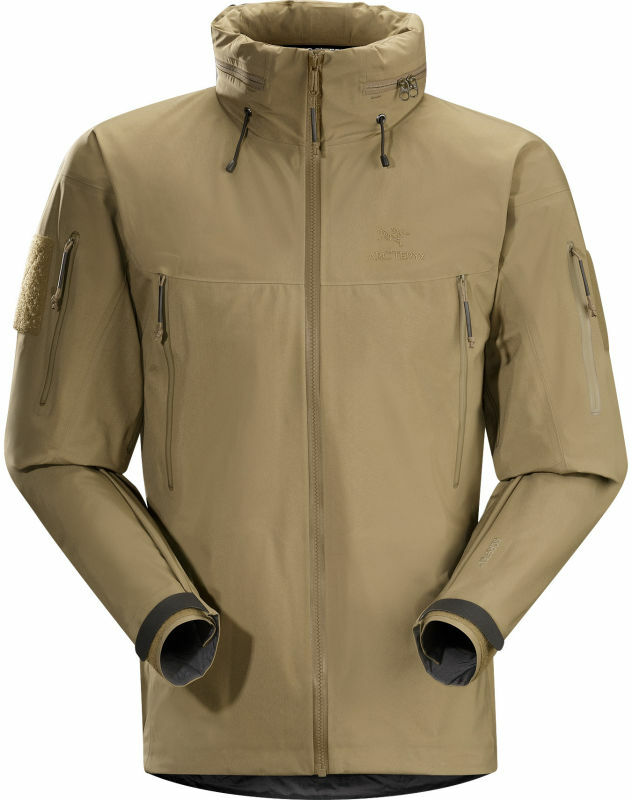 Full protection shell jacket that provides shelter from storms, rain, snow and can withstand the challenges of everyday use. 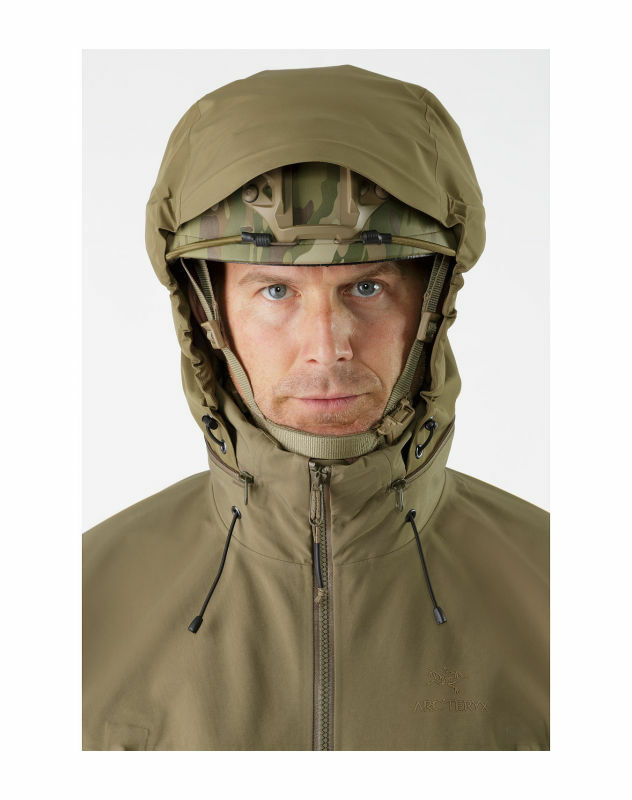 Full protection shell jacket that provides shelter from storms, rain, snow and can withstand the challenges of everyday use. 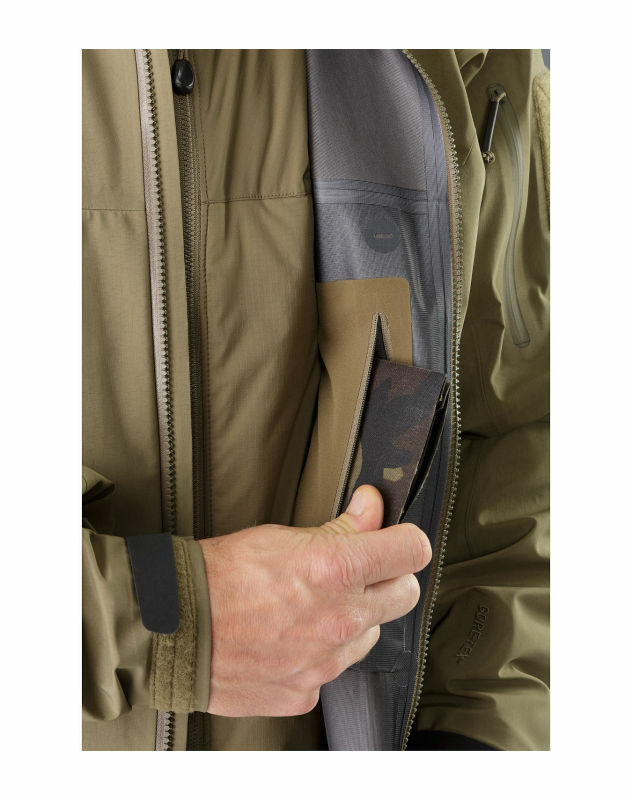 Revised technical construction of the Alpha Jacket has produced a lighter jacket that uses less tape and stitching, which in turn increases overall breathability. 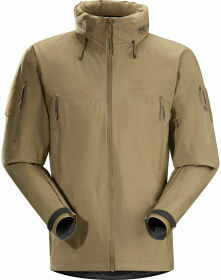 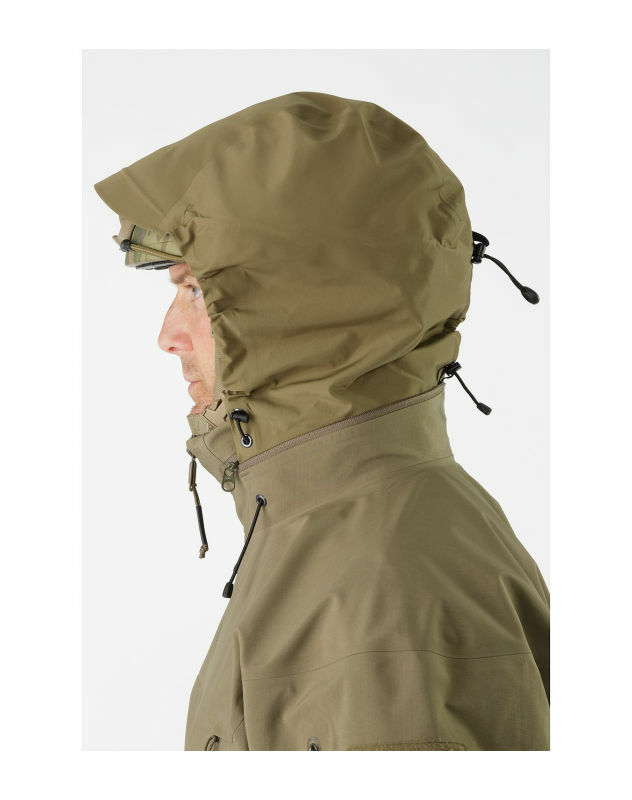 MN70p-X GORE-TEX® fabric is the hardest wearing windproof, waterproof/breathable protection available. 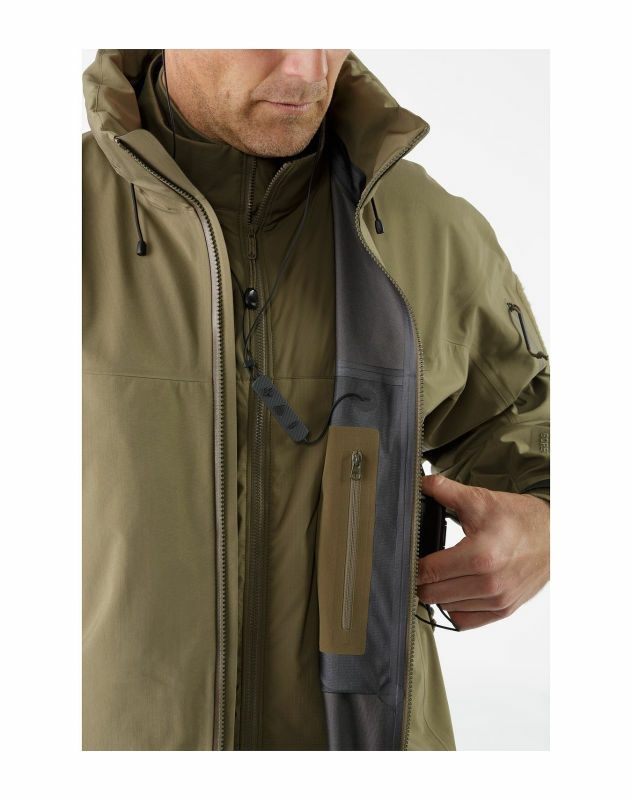 The length of the jacket covers all mid layers; dropped back hem protects the lower back.